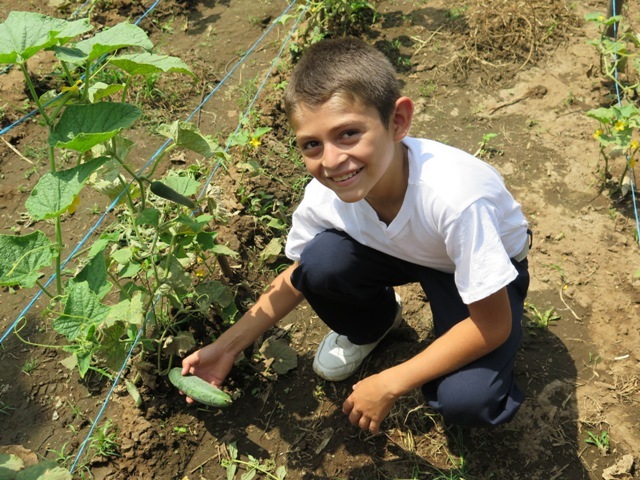 Founded in 1983 by Chet Thomas and Ells Culver, Proyecto Aldea Global (PAG) is a Honduran, non-profit organization committed to empowering families to reduce poverty, build just, peaceful and productive communities based on Christian values. PAG uses an integral development strategy that includes many different programs such as health & HIV/AIDS prevention, domestic violence, education, agro-industrial development, microcredits, environmental development & infrastructure. 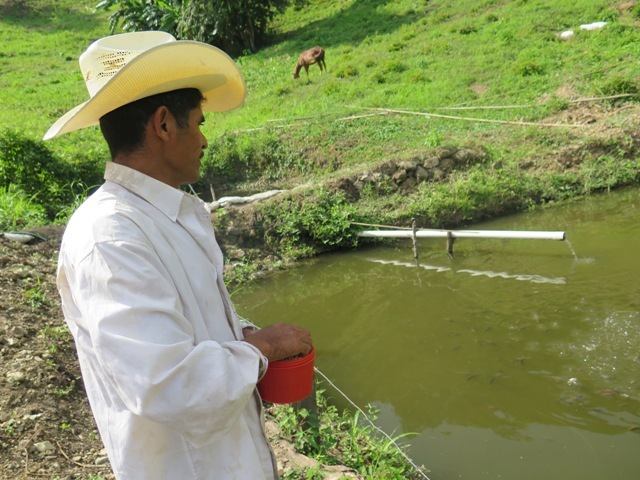 The “Producing to grow” Program of Proyecto Aldea Global, has three axis of intervention: The program focuses on developing small family micro businesses with fish, pigs, and chicken projects that will directly help 120 Lenca families (2 years) to improve their food security levels. These micro business projects provide meat and protein – a protein source for the poor families and their children who suffer from malnutrition, particularly those children under 5 years of age. 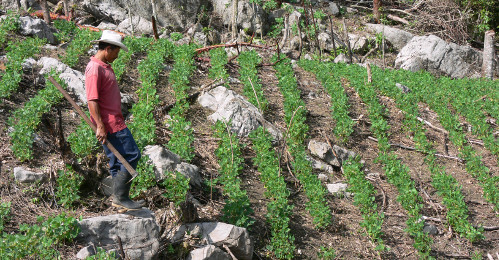 The projects also produces food for local families and communities in and around the PANACAM national park.